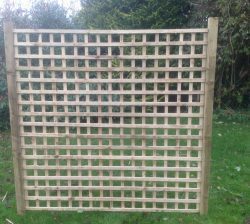 A Convex/Concave 3″ Trellis Panel is a sturdy and attractive decorative fence panel. 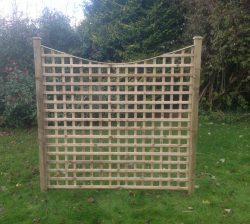 Each of these panels can come in either a convex or concave style. 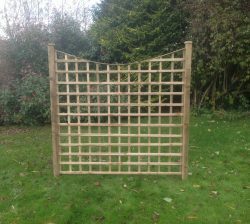 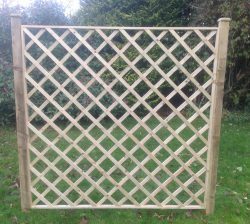 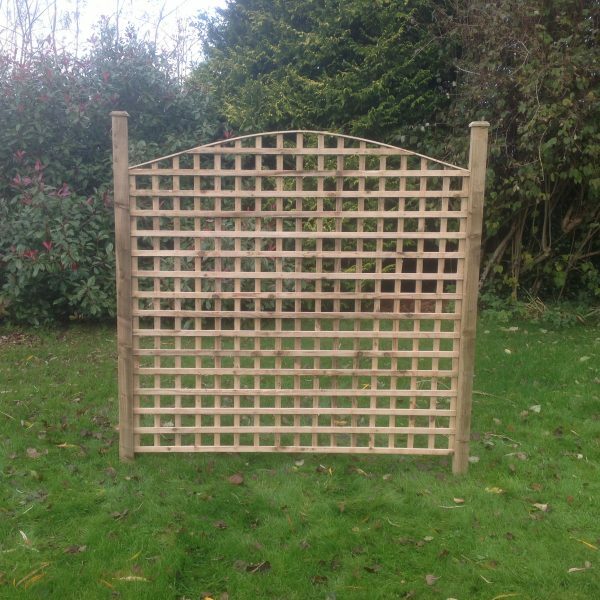 Our trellis fence panels are manufactured using pressure treated timber to prevent rot and ensure durability. 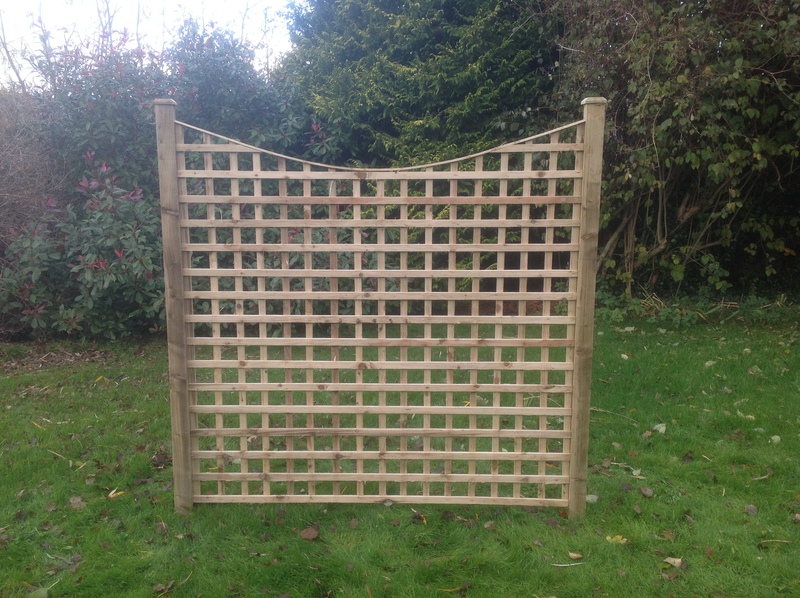 Trellis Baton 32mm x 16mm. 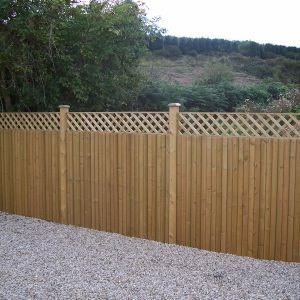 For more information on our fencing prices please find our fencing price list. 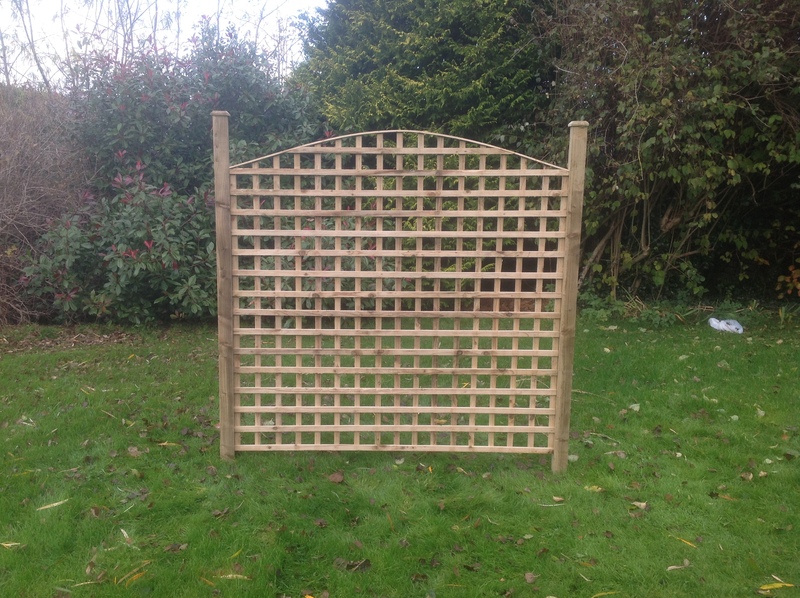 If you would like to place an order or request further information, please make an enquiry with one of our team.